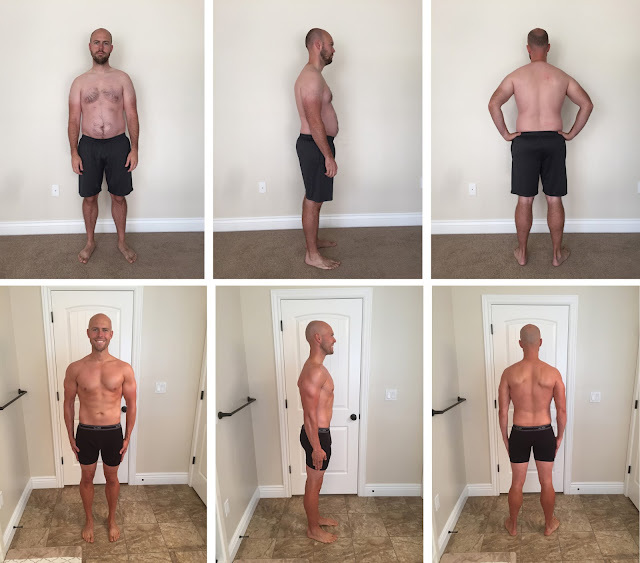 Soon after Tommy Bethards' SLMsmart 90-day Challenge results were unveiled at Business Builder Conference 2015, he set out to create a challenge of his own to share the knowledge he gained about weight management, muscle building, and simply living better. Tommy, a Team Elite from California and father of four, lost a substantial amount of weight during the 90-day Challenge that Synergy hosted February through May of 2015. He changed his diet to focus on vegetables and proteins, exercised six days per week following the SLMsmart app's workout plan, and incorporated Synergy products into his regime. 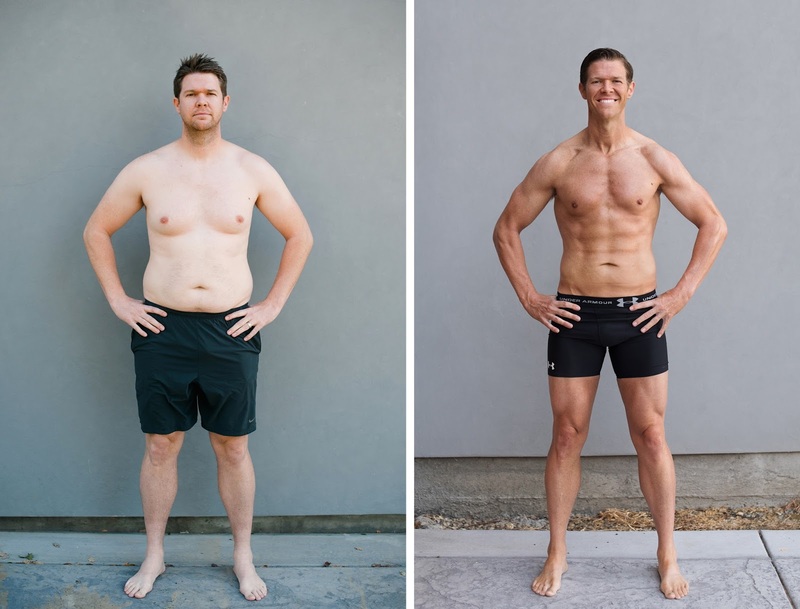 If you've seen Tommy's transformation video, then it's not hard to believe that his 90-day Challenge group practically created itself. Friends and acquaintances from years past contacted him eager to know more about his transformation. "A lot of people who saw my photos probably thought, 'Well, if Tommy can do it, I can do it,'" Tommy said. "It all begins with your own transformation. Everyone you know will become interested. When you know the person who has transformed, it becomes real and you trust the system." "My hope was that after the challenge the participants would feel the way I did and start their own challenges, making the challenge itself a business they could earn commissions on," Tommy said. "I hoped that this additional income would open their eyes to Synergy's business opportunities and it did. Some of the people coming out of this challenge are eager to coach the next challenge that begins January 1, 2016, while others are ready to become Synergy distributors." 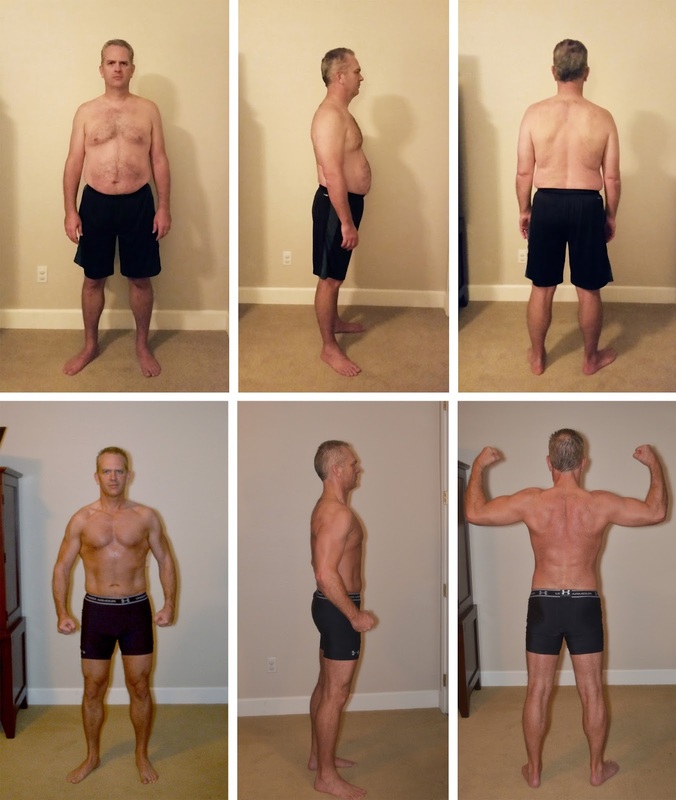 "I saw Tommy's weight management results over the summer and sent him a message asking, 'What the heck did you do?' He was hardly recognizable. Tommy told me about the challenge and my wife and I both jumped in. The first day, we were supposed to lift weights, but ended up doing the workout lifting cans of food instead. My wife worked every ounce as hard as I did. I lost a significant amount of weight and put on quite a bit of muscle. I used ProArgi-9+ and Calorie Burner before workouts and took another Calorie Burner at lunch. I took Body Cleanse once a month and really enjoyed drinking Health Shake for breakfasts. I am a huge fan of the Facebook group Tommy set up. It made me competitive, but it was also fun to support everyone else. You genuinely started to care about others' success as well as your own. I travel a bit for work and I liked the idea that by following the 90-day Challenge nutrition plan I could make healthy decisions no matter where I was. I've maintained all of the habits I created during the challenge. It has made me more deliberate and proactive in the decisions I make to preserve my health. I'm not a fitness nut, just a normal guy. That being said, this system is the real thing. This experience has been life-altering. I wake up every day with more energy; it's a feeling that's hard to describe." "If I could describe the first week in one word, it would be 'hell.' Not because of the program, but because of my uncontrollable sweet tooth. It was my birthday that week and people were giving me chocolate cake, chocolate covered fruit—the sweets just kept coming! Somehow, I made it through as the cake server and didn't eat any. The cool thing about Tommy's challenge was he had a closed Facebook group and posted a video telling us we would be tempted that week, and then had us post photos of the food that was tempting us. This somehow made it easier to pass up the foods I wanted to eat. I really like SLMsmart Health Shake and I took ProArgi-9+ before my workouts. I found that I had a lot of energy during my workouts and was able to push harder through them. Toward the end of the challenge, I went mountain biking with some of my buddies and beat everyone to the top of this hill that they normally stopped on top of to wait for me. In the end, I couldn't believe my results. It has been 22 years since I've been less than 200 lbs. Everything this challenge taught me made sense, which is why I had success. Now, I'm looking forward to becoming a SLMsmart coach in the January round. It has been an amazing transformation and reprogramming for me, which is why I'm stoked to keep it going." "The first week of the challenge was a challenge. There were multiple birthdays and it was the week of the 4th of July. But I stuck to my plan and I lost weight in the first week because of the changes I made to my diet and my daily exercise plan. This huge victory motivated me to keep at it. I followed the SLMsmart app faithfully, which had me doing high-intensity interval training. As I got into better shape, I started to run in the morning and at night. I drank SLMsmart Health Shake for breakfast or had something that was high in protein. When I felt 'snacky' at night I used SLMsmart Crave Control. My clothes continued to fit more and more loosely. 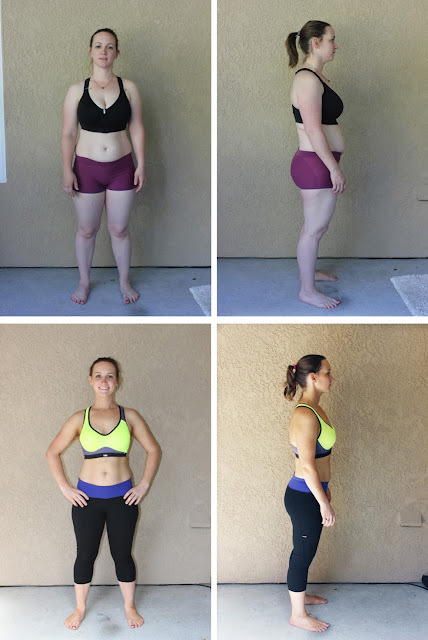 When the challenge ended and I put my before-and-after photos next to each other and couldn't believe what I had accomplished in such a short amount of time. When you change the way you eat, do the workouts, and take the supplements, it works, and it works fast. This challenge not only changed my habits, it changed my family's habits."